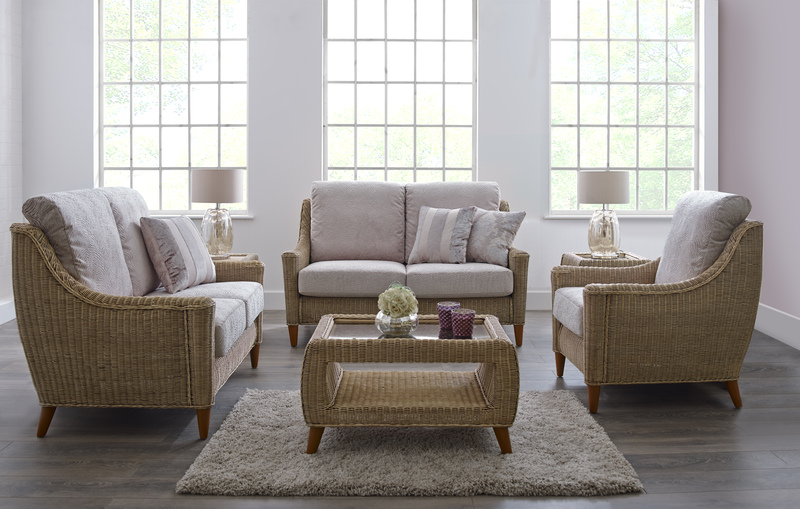 The stylish, high back Molina range has many matching accessories. It embraces modern day fashion trends whilst retaining a certain traditional feel, thus appealing to all tastes. (Feather option cushion available upon request, please contact office for price).